Becoming a parent is life changing and one of the most exciting of life experiences, it’s easy to become overwhelmed by all that needs to be done in preparing to bring a new life into the world. There is car safety, furniture, prams, bedding and layettes all to consider, but let it be known David Jones has your back in all of these areas and more! With the launch of their Baby and Nursery Spring/Summer ’14 catalogue New Sensations, one of Australia’s favourite department stores, David Jones make it all too easy to see what’s new hitting the shelves, what you can expect to see instore and of course compare featured products. The New Sensations catalogue even includes a printable Your Baby Checklist for a super easy reference. 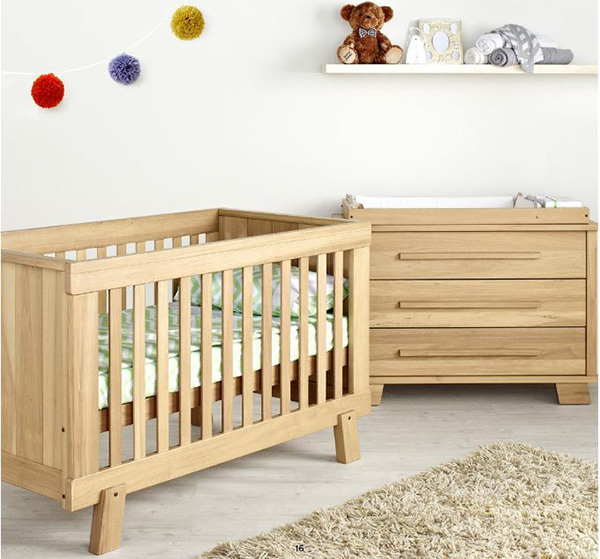 One of the biggest challenges along the way will be setting up your nursery – David Jones has a beautiful selection of traditional styled Boori cots and furniture, including the more contemporary Urbane by Boori range which isn’t available in any other department store. 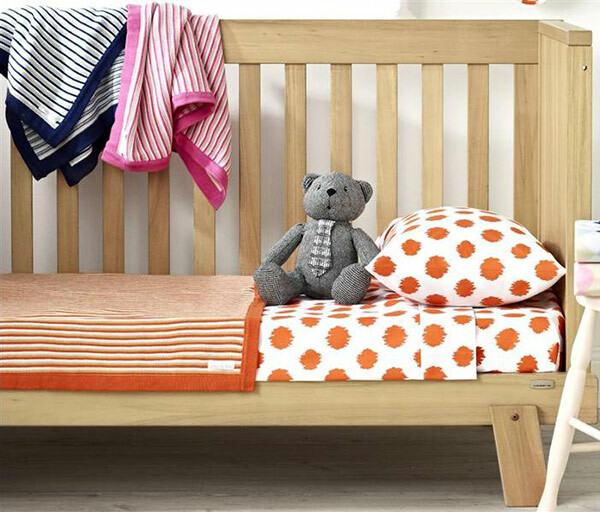 David Jones is also home to the very hip Stokke Sleepi cot, an excellent choice for those short on space due to its round style. Now that you’ve got the building blocks of your nursery in place, it’s time to kit it out. 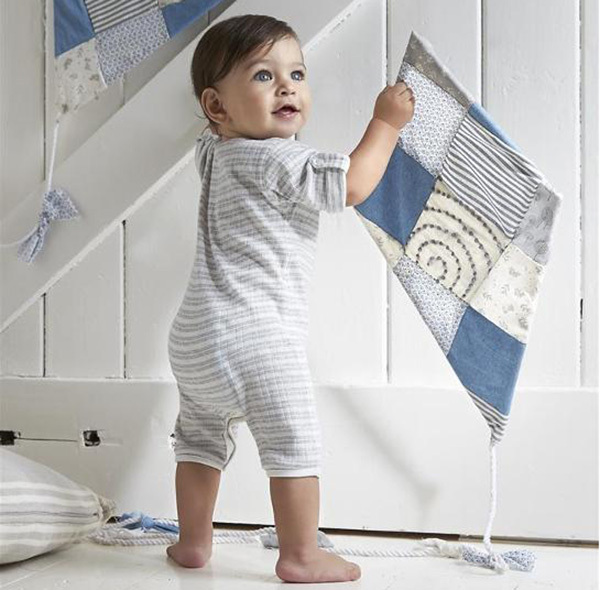 You’re spoiled for choice at David Jones with premium bedding brands all on offer including Plum linen, Sheridan and one of our favourites – You & Boo with their modern knit blankets, sheet sets and hooded towels in designs to suit every nursery style. 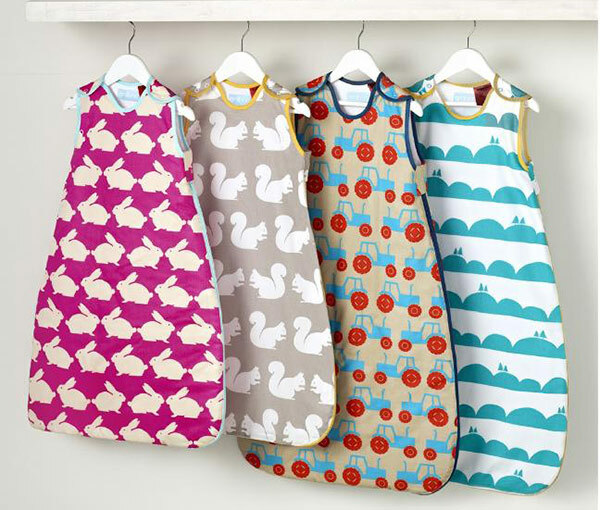 Keeping blankets on your baby or simply keeping them wrapped is made easy with swaddles and sleep bags from Love To Dream and Gro Company. When not dressed for bed, you’ll have the best dressed baby in town with the finest of wardrobe possibilities available. Choose from the most serene basics from Pure Baby to the coolest of threads from Indie Kids by Industrie. Be prepared to be dazzled with the line up of prams at David Jones – it really is the Rolls Royce of pram ranks. 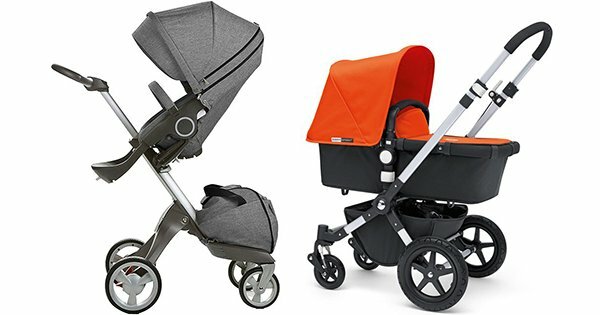 It’s here you’ll see the likes of Stokke, Baby Jogger, Maclaren and of course, an admirable queue of the Bugaboo range. Not only can you test ride them for yourselves right there on the shop floor, you can see how they fold and unfold, compare shopping basket capacities and handle heights – it’s these details friendly David Jones staff are only too happy to help you with. David Jones also plays host to a bevvy of parenting essentials and accessories from Phillips, Angelcare and Avent, they really do have all your needs met! 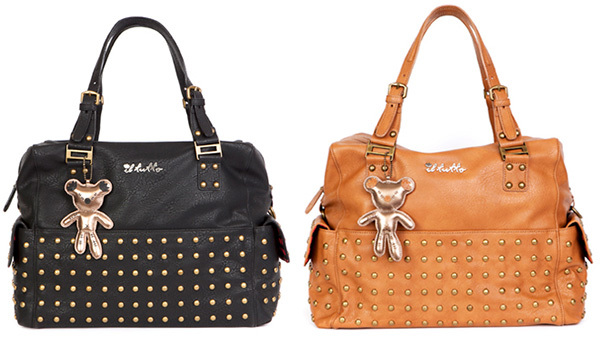 When you’ve got everything on your list checked off and all that’s left to do is wait for your pending arrival, let’s not forget mums deserve a gorgeous baby bag too which rest assured, brands Il Tutto and Storksak deliver luxury style in spades. Products are available instore at a David Jones store near you or alternatively selected products are available for purchase online.